The Puppy Academy is an elite ALL DAY DROP-OFF TRAINING SCHOOL and boutique for PUPPIES! 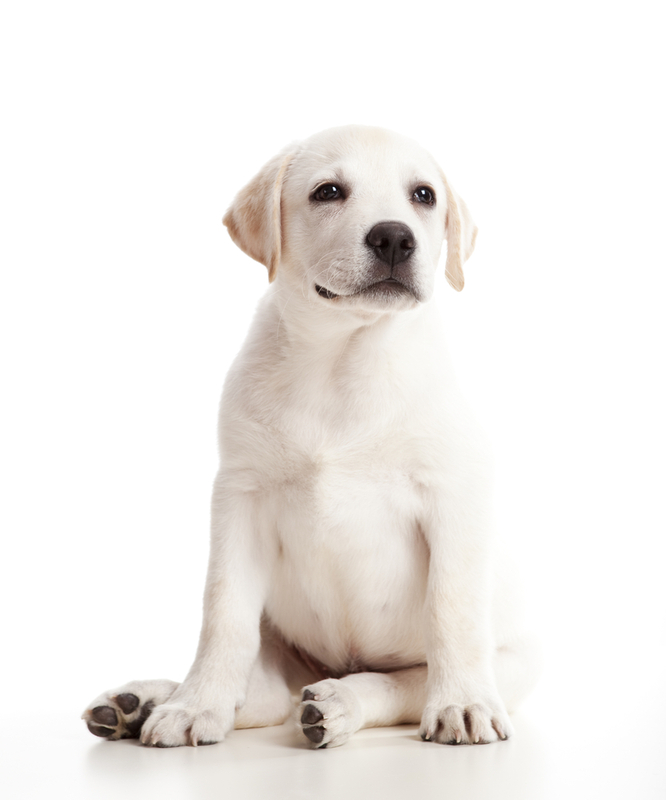 We offer a comprehensive puppy training program that trains your puppy for you, alleviating the stress of puppyhood. Drop your puppy off at school in the morning. We train and monitor your puppy all day long for you. Pick your puppy up at the end of the day and get briefed on what they've learned so you can apply it at home. 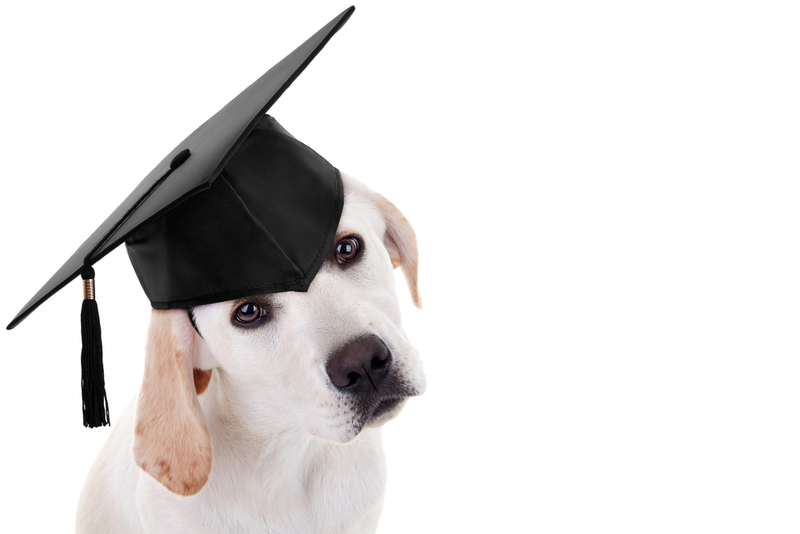 At the end of the semester, your puppy will graduate a trained pup! "The Puppy Academy is by far the best decision I have made in regards to the training of my two puppies. They are so caring, knowledgeable and helpful. They have truly made a difference in the happiness of my pups, and in the happiness of my daughter and I! We are forever grateful!" 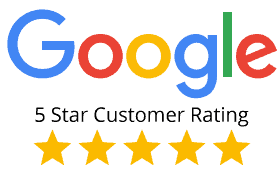 "I cannot speak highly enough about the Puppy Academy and their staff…With the help of the whole team, our dog Gobi went from an unruly, mischievous puppy to well behaved, attentive doggo truly on his way to becoming the lifelong companion we had always dreamed of owning...Really, we couldn't be happier." "I absolutely love The Puppy Academy!! !...In such a short time my puppy has learned how to walk better on a leash (no trainer has been able to stop my dog from pulling), how to lie in place for a long period of time, how to relax when greeting people/dogs, and heel." Check us out on Instagram and see our adorable students in action during their classes each day on our wildly popular vlog on IG Stories! Follow our Facebook Page to see daily pics of our students at school, cute videos, and get puppyhood tips! When it comes to puppy training, there's no time to waste! Contact us now to set up your free consultation to learn more about our school, training programs, and get your puppy started! Become a TPA VIP (Very Important Puppy) Member! We'll notify you about our upcoming puppy meet-n-greets, new and pawsome puppy products, and treat you to exclusive discounts at our Campus Boutique! Become a VIP Member for free now! We respect your privacy and won't share or sell any of your information, no matter how many treats are offered.